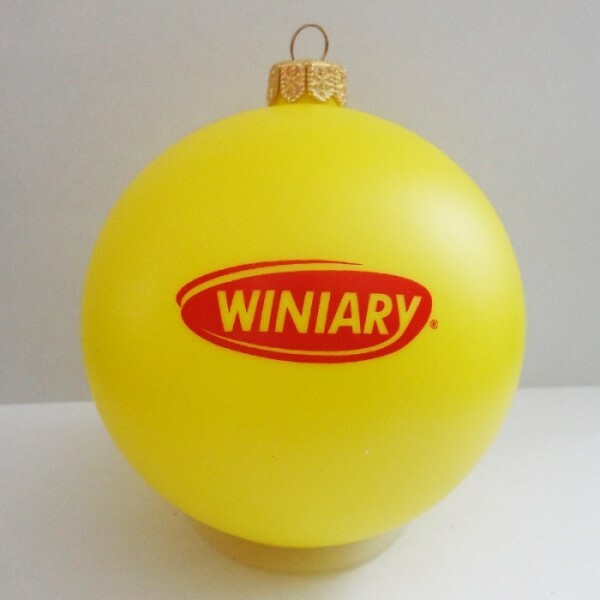 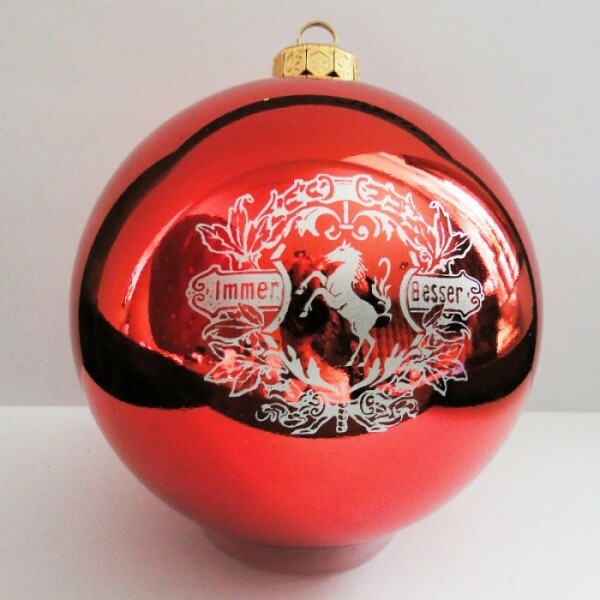 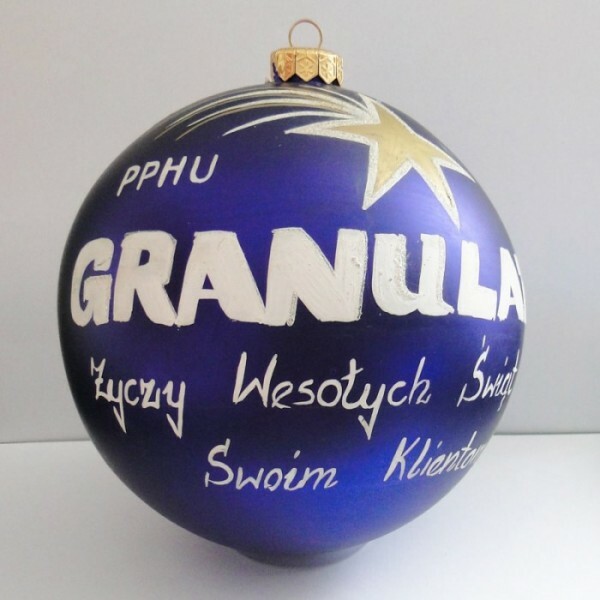 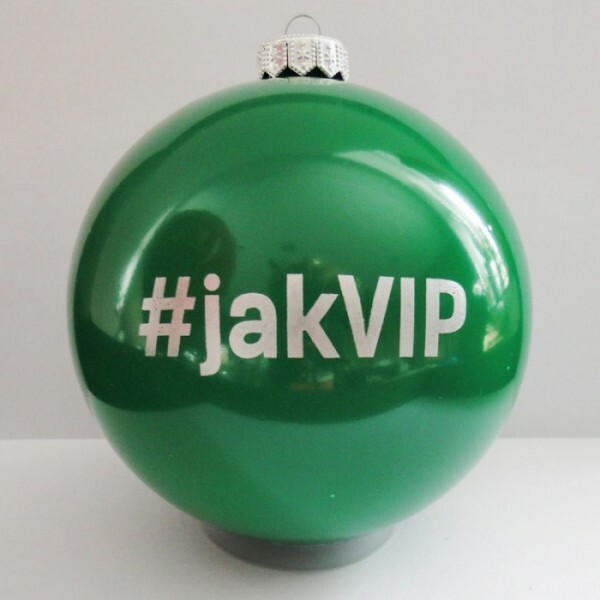 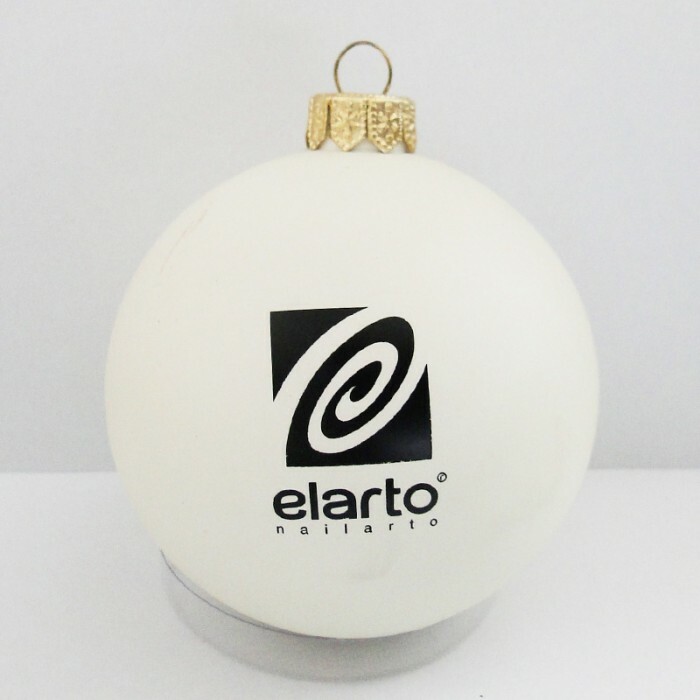 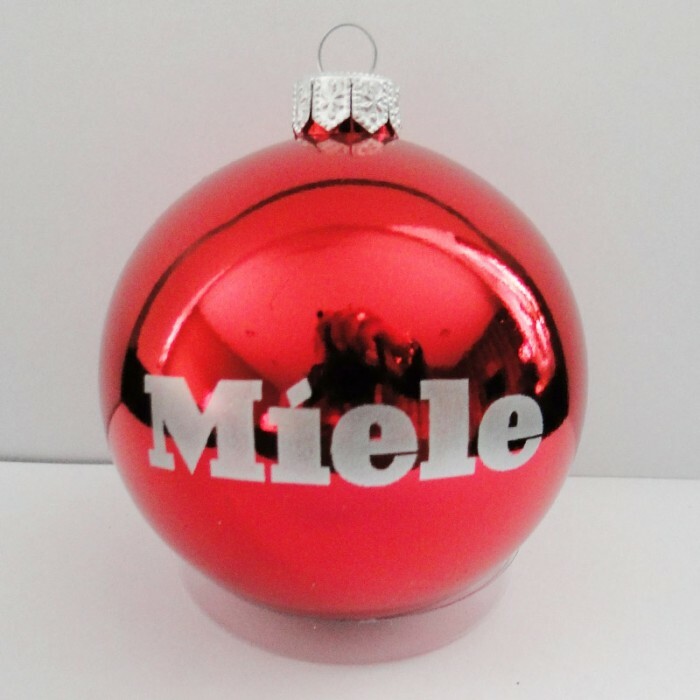 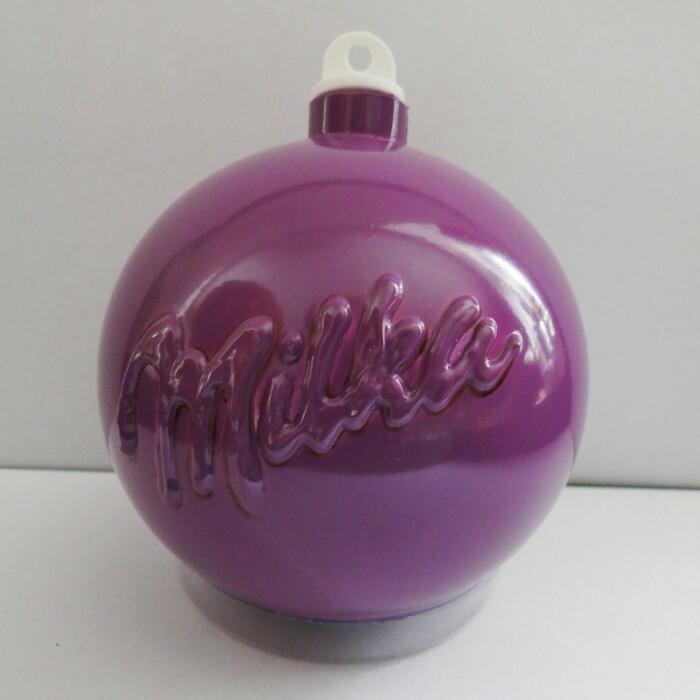 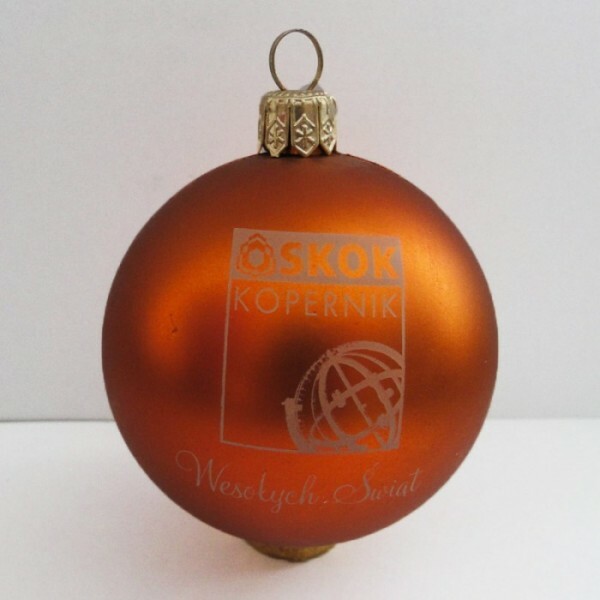 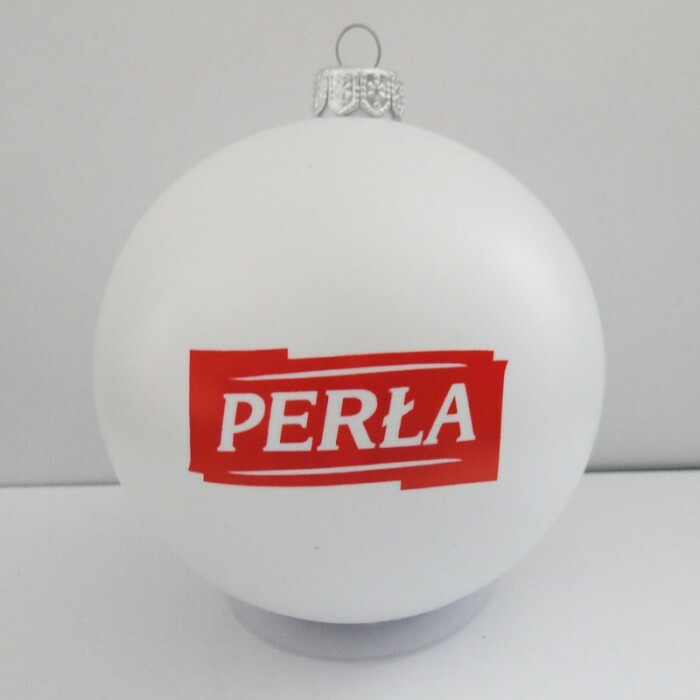 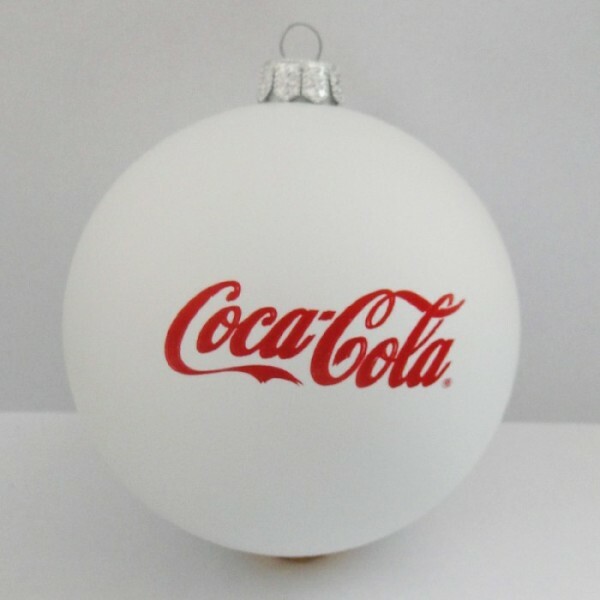 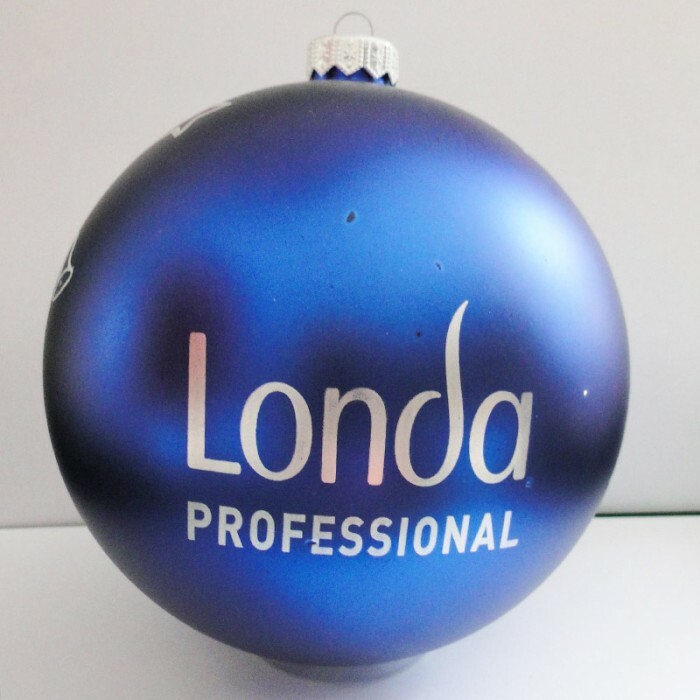 We offer also a wide range of advertising ornaments. 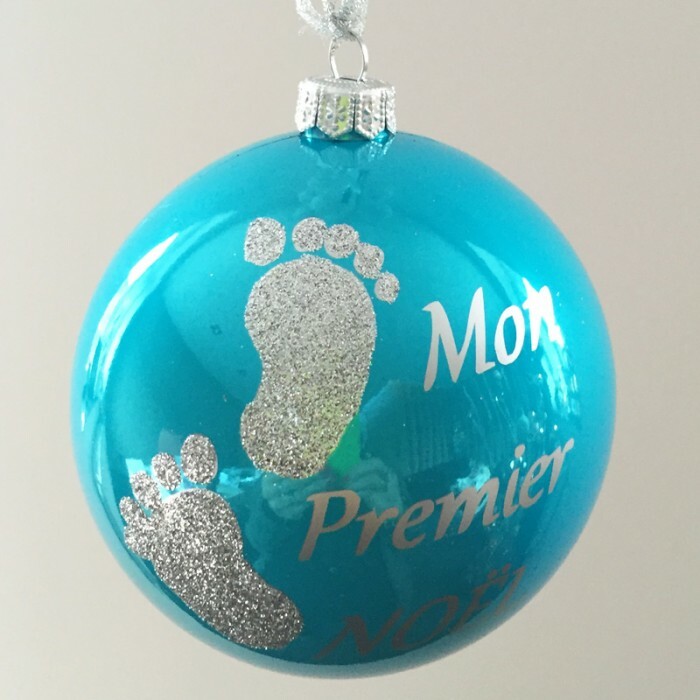 According to customer's design we can stamped the balls by pad printing or make hand made decoration. We can also press your company logo on water eggs. 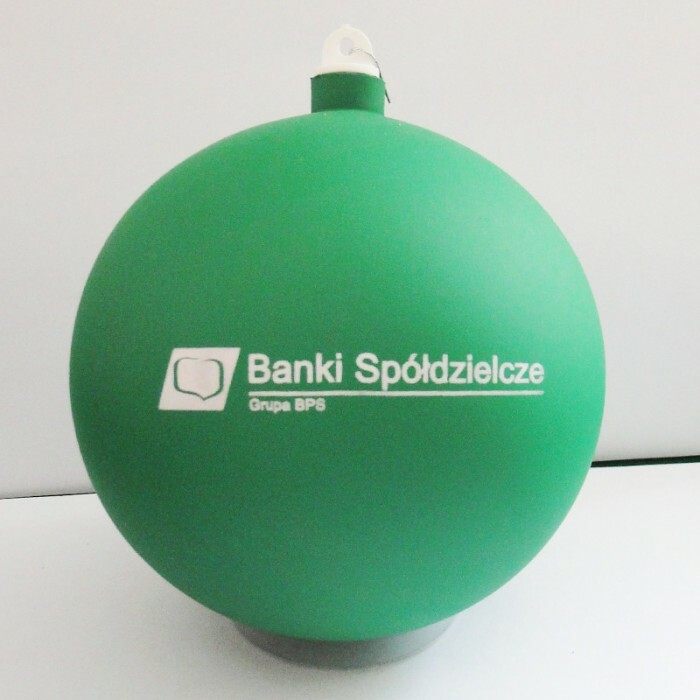 We can make printings on balls from 30mm to 120mm diameter. 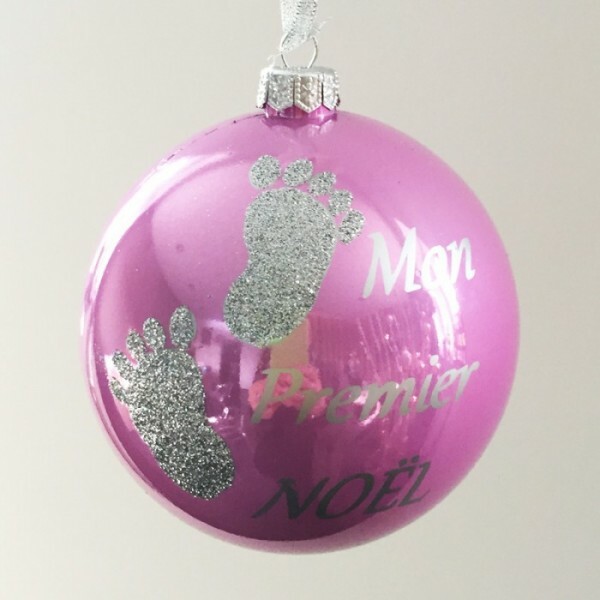 Examples of current projects can be found in this section. 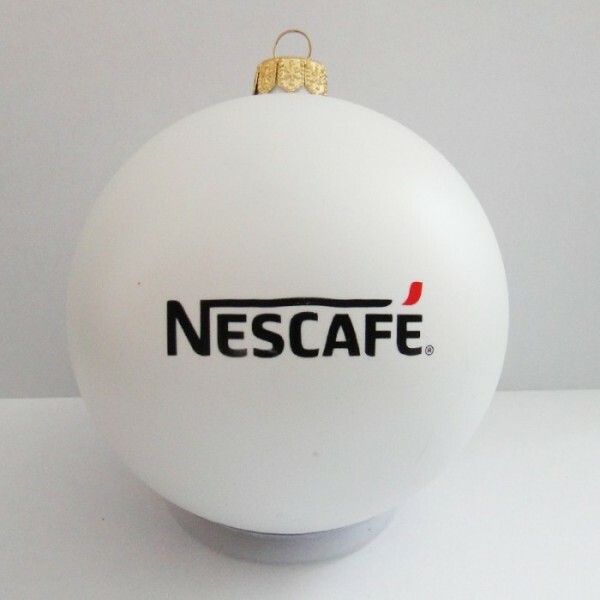 Take advantage of our offer - we'll help give your Christmas gadgets advertising a new, unique dimension ! 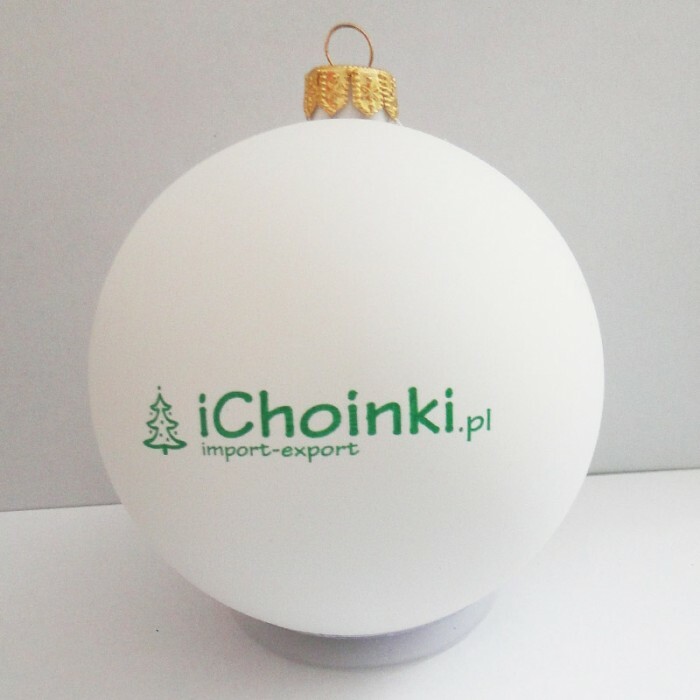 Trusted us a lot of well-known companies !